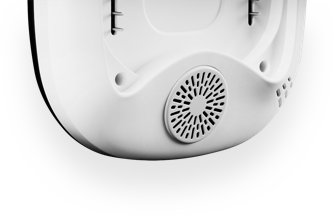 If it's getting a little loud for your taste, you can use the app to adjust the volume. Ordinary thermostats read the temperature in only one room, but are supposed to deliver comfort in all rooms. 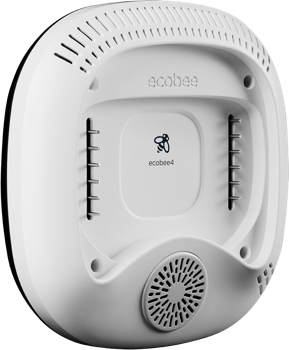 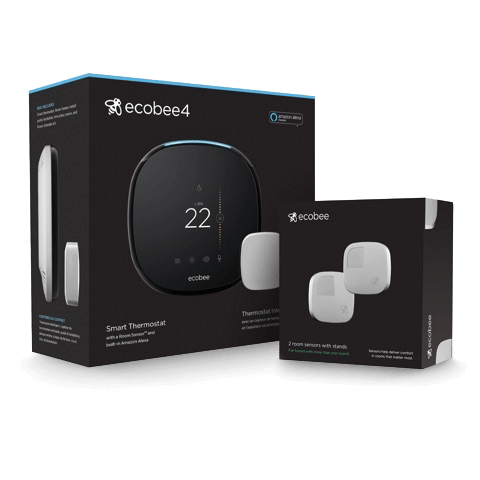 ecobee4 room sensors deliver the right temperature in the rooms that matter most. 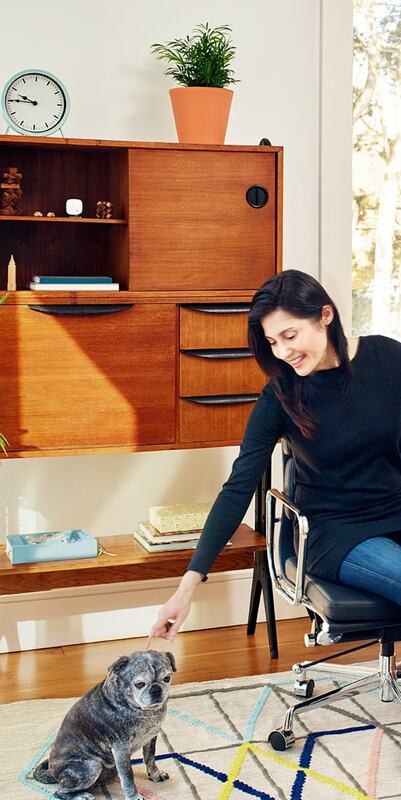 If your ecobee4 senses that you are home during your scheduled Away period, or away during your scheduled Home period, it will automatically override your schedule to maximize comfort and savings. 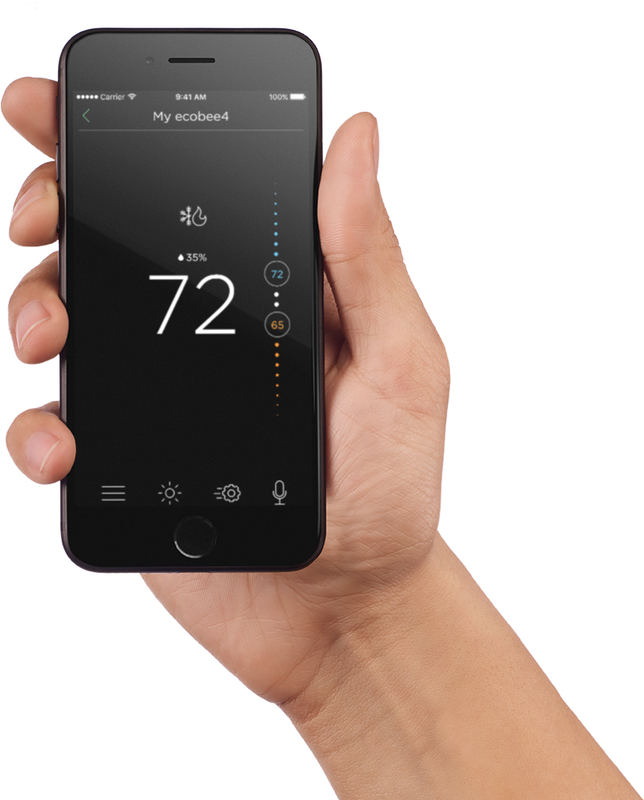 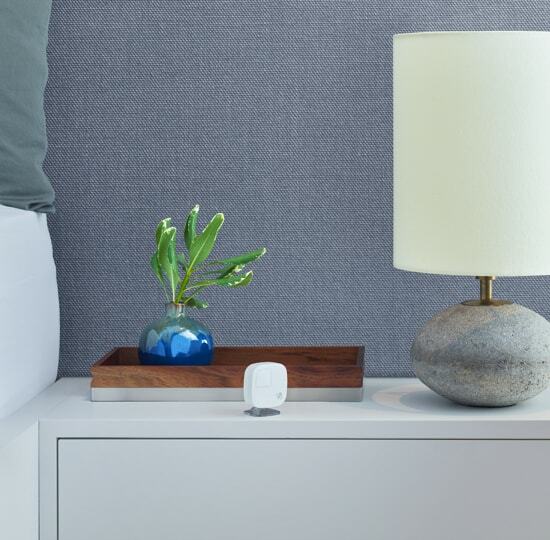 Control your comfort by averaging the temperature of the selected sensors that detect motion or all of the selected sensors in your home, regardless of motion. 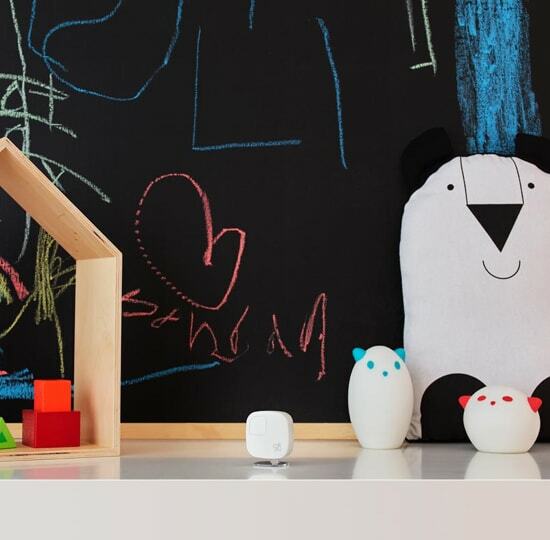 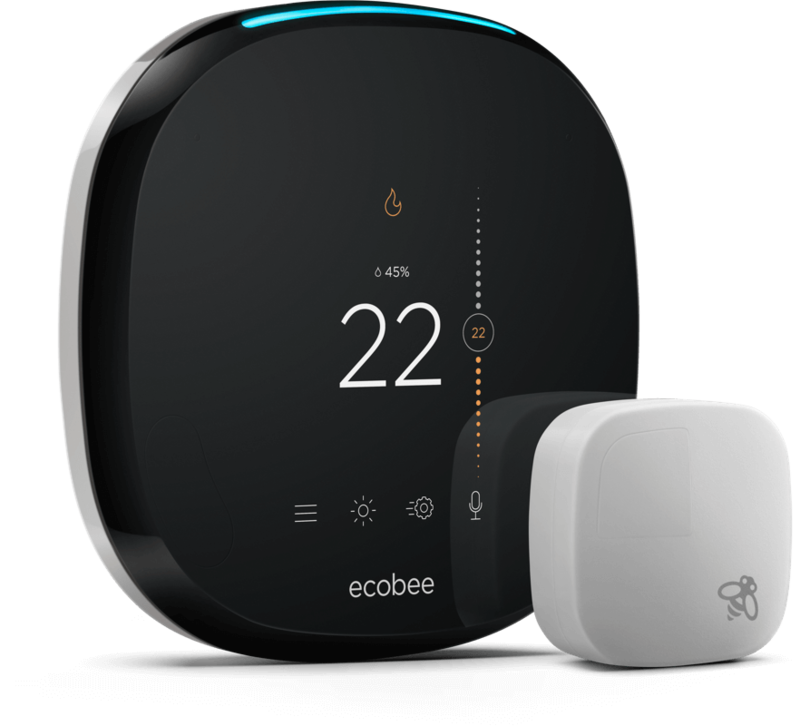 ecobee4 understands how your home heats up and cools down, and uses wi-fi to track your local weather throughout the day. 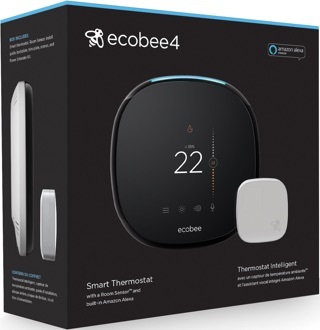 It then uses this information to determine the best way to bring your home to your desired indoor temperature when you arrive home and maintain it while minimizing how long your heating or cooling equipment runs for. Home IQ™ shows you how much energy you conserved each month and gives you valuable insight into your heating and cooling equipment. 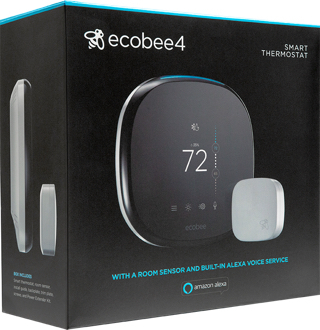 It’s like a home energy audit at no additional cost! 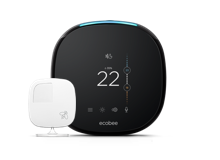 ecobee4 is constantly monitoring your equipment performance and will send you an alert if anything is not working or working sub-optimally. 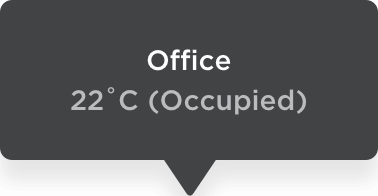 Similarly, ecobee4 can send you service reminders to help you maintain your equipment. 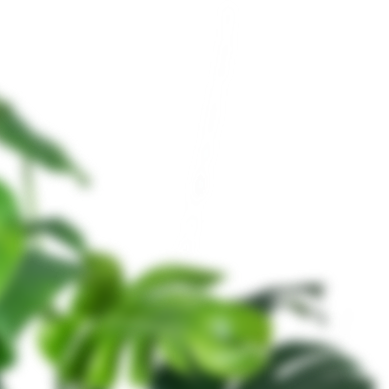 ecobee4 can use your air conditioner to lower indoor humidity in the absence of a dehumidifier. 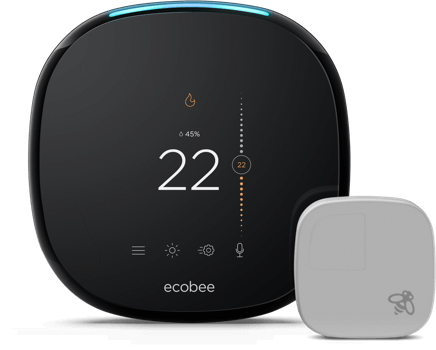 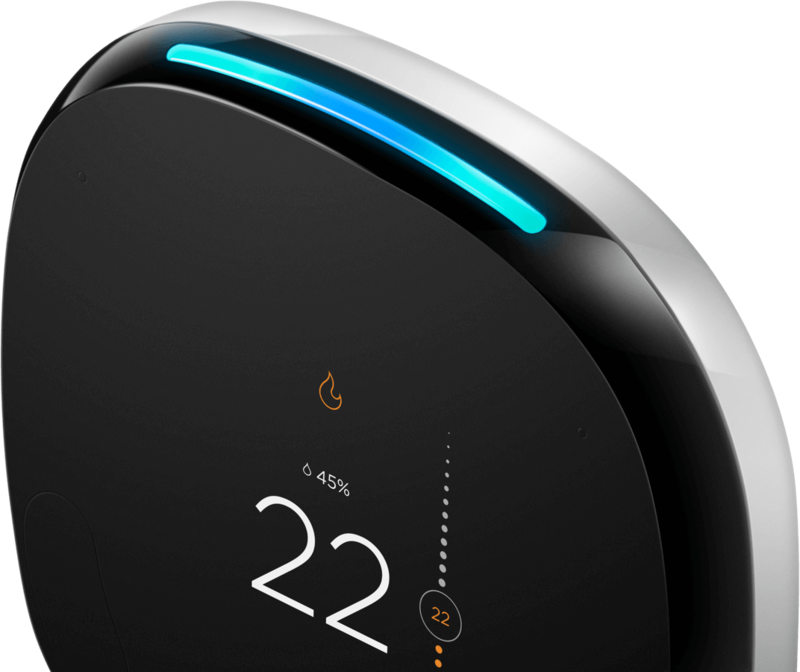 ecobee4 optimizes usage of multistage heating and cooling equipment by engaging the higher stage when indoor temperature is notably different than desired temperature and switching back to the lower stage as your home gets closer to the desired temperature. 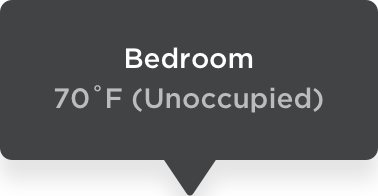 You can also control staging by using advanced setting options. For homes with humidifiers, ecobee4 regulates indoor humidity to prevent frost buildup on windows when it’s cold outside and high humidity indoors. At the end of a heating or cooling cycle, when the coil or heat exchanger is still hot/cold, ecobee4 runs the fan to get the most heating/cooling and dehumidification out from your equipment. In homes with ventilators, ecobee4 will recognize the temperature difference on cool summer evenings and will use the outside air to cool down your home instead of the air conditioner. 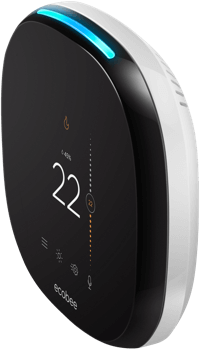 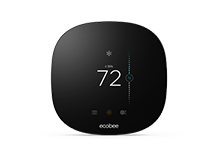 ecobee smart thermostats are compatible with HRVs, ERVs, and Remote Sensors, giving you ultimate control over your environment. 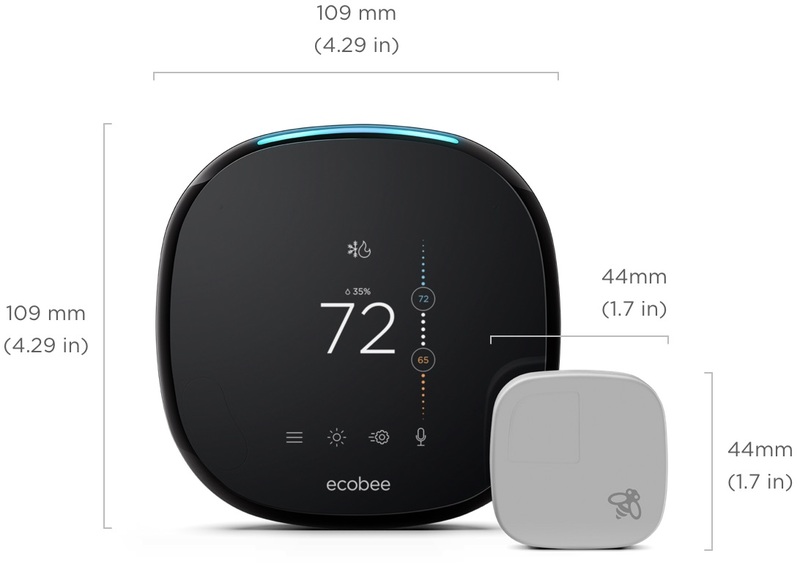 ecobee has a robust API and an active developer community working on new ways to integrate your thermostat into your connected home. 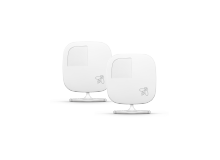 Wired 24 VAC through terminals C and Rc. 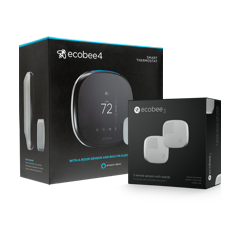 Power Extender Kit enables you to reliably power your thermostat without having to run a fifth wire. 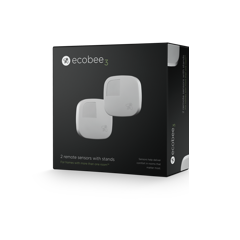 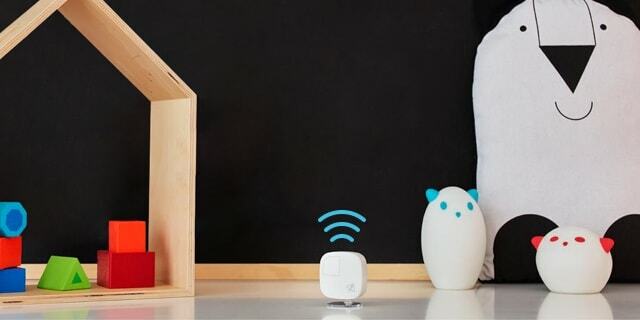 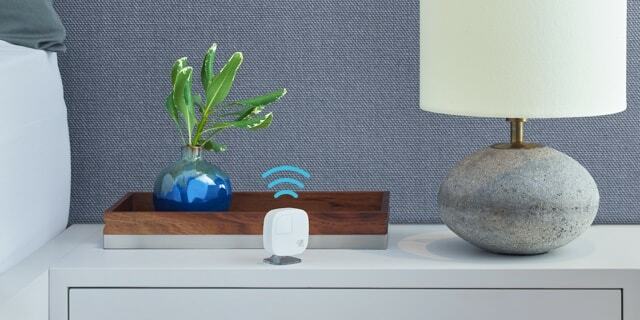 Pairs with your ecobee to help manage hot or cold spots.